Nexiq usb link 2 cable is 2016 new arrived Universal Diagnostic tool for Heavy Duty Vehicle. 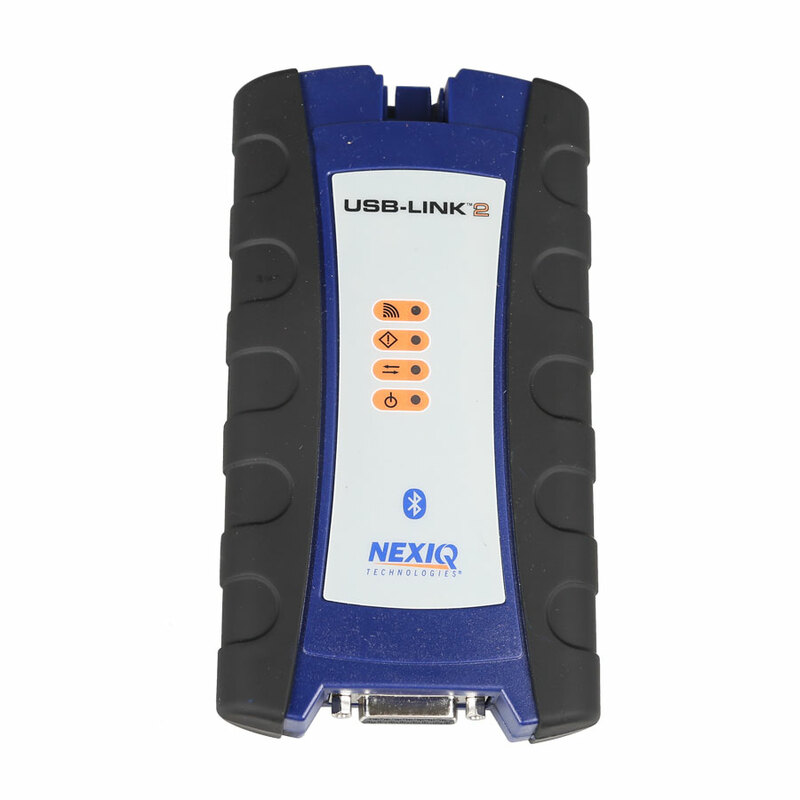 Nexiq usb link 2 cable with Nexiq 2 driver + Software Diesel Truck Interface and Software with All Installers. Bluetooth 124032 Nexiq usb link 2 compatible with applications that diagnose engines, transmissions, ABS, instrument panels and more. Note: OBD2repair.com offer Nexiq usb link 2 Bluetooth and without Bluetooth version , Pls choose on option. 3. When you change time of your laptop, Cummins Inline software will get locked, please download the attached file w-to-unlock-cummins-inline" to solve it. 10. SCANIA VEHICLE, KOMATSU excavator, and MAN vehicle will be updated.